Don’t miss: Meet the Keystone Ladies singlehandedly saving entire ecosystems. 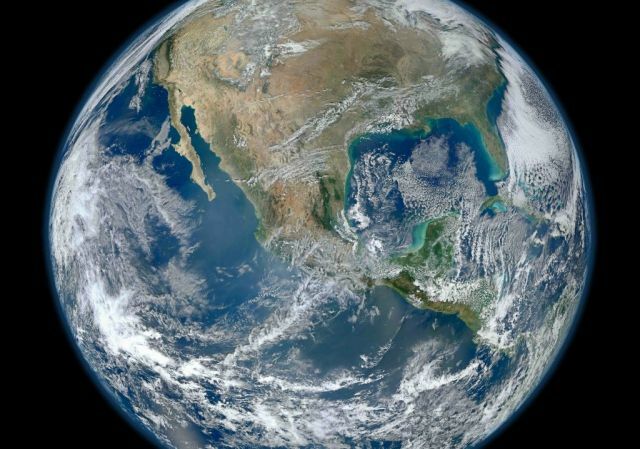 Most news from nature is depressing—species extinctions, changing climate, dying oceans. Yet it’s not all bad… though we might never know it, since positive news is underreported. I wrote about this tendency in my latest MoJo print piece about my old friend Enriqueta Velarde and her work to save an island and a whole ecosystem called Can One Incredibly Stubborn Person Save a Species? That article grew from a call-to-arms in a science paper in TREE last year: Conservation science must engender hope to succeed. The authors persuasively argued that by not reporting good conservation news, both the media and science journals facilitate a climate of despair and pessimism and create a self-defeating positive feedback loop. They suggested we work harder to broadcast successes stories and the people behind them. So what works and where? Here are a few stories that caught my eye recently. Credit: Scott Schliebe via Wikimedia Commons. Nothing we hear about polar bears these days is good. Except this. 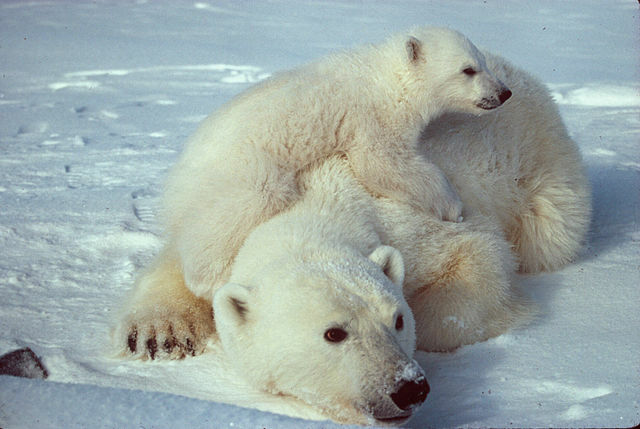 Researchers from the Norwegian University of Science and Technology have found that levels of toxic PCBs and related contaminants in bears from the island of Svalbard have dropped by as much as 59 percent in cubs, and by as much as 55 percent in their mothers, between 1998 and 2008. Biologist Jenny Bytingsvik says the sharp downward trend is a sign that international agreements to ban PCBs are working. 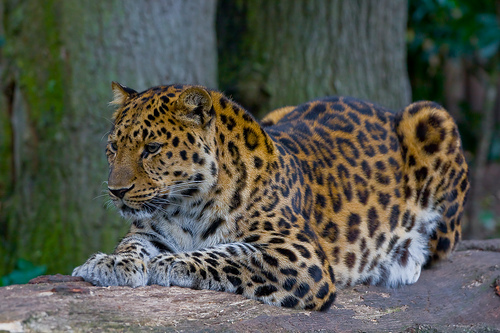 Credit: Amur Leopard via Wikimedia Commons. Extremely rare Amur leopards (wild population: 30) have won a long-fought battle to establish a safer home for them with the establishment of the 650,000-acre (262,000-hectare) Land of the Leopard National Park in Russia’s Far East. The park is also home to 10 rare Amur tigers. Since some cats cross the border into China, the World Wildlife Fund hopes to establish a cross-border reserve to allow the leopards to expand their habitat and hop the border at will. China already has two wildlife reserves on its side. Credit: Toby Hudson via Wikimedia Commons. 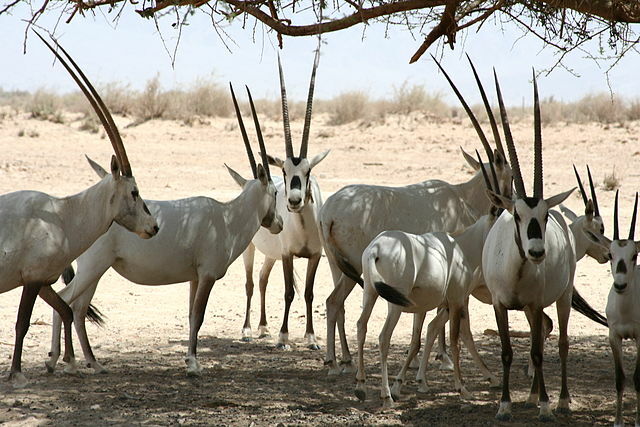 The Global Environment Facility based in Washington DC, which administers huge honking trust funds for conservation, allocated $516.4 million to 40 individual projects and nine larger program last November—its most ambitious round of funding ever. 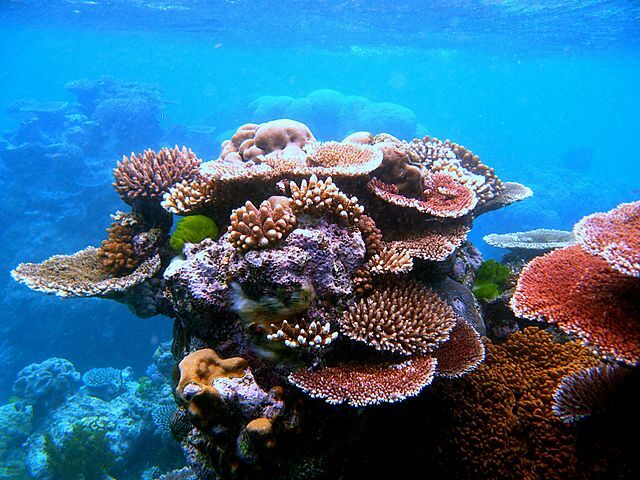 Included: a proposal to protect at least 5 percent of Brazil’s ocean territory through marine protected areas; and a project to investigate the potential of creating ‘blue forest’ preserves in the ocean to facilitate the storage of carbon over time by mangrove and coral ecosystems. Credit: Oregon State University via Flickr. 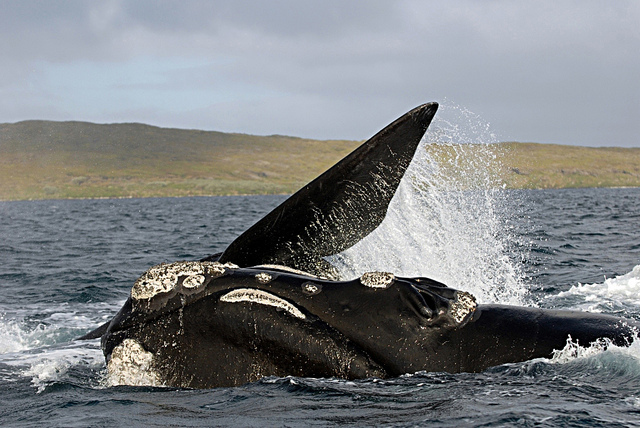 Southern right whales have been extinct from ancestral calving grounds off New Zealand for more than a century. So presumably no living whales remembered how to get to New Zealand from their sub-Antarctic feeding grounds. Yet some whales are finding their way home again. And recently published research by a team from the US, New Zealand, Canada, and Australia suggests they’re a genetically distinct group—the likely descendants of whales that once lived off New Zealand. Prior to whaling, 30,000 whales bred in the sandy bays of Kiwi Land. A few dozen have returned since 2005, hopefully the pioneers of a new wave. Credit: Tamar Assaf via Wikimedia Commons. Bonus: Did you know that earth’s protected areas cover 8 million square miles of land and sea—more than twice the size of Canada? We’ve sure come a long way since 1872. Charts and maps here.